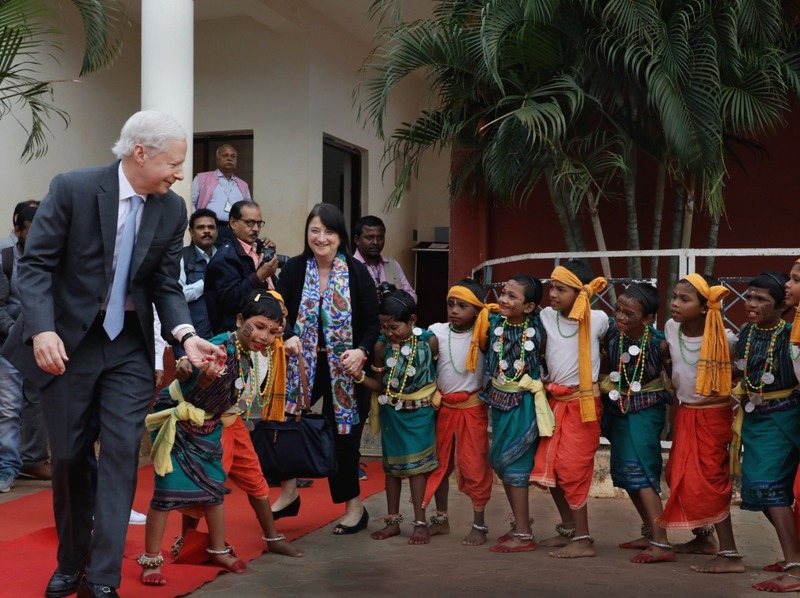 United States of America (US) Ambassador Kenneth I. Juster visited Kalinga Institute of Social Sciences (KISS) and Kalinga Institute of Industrial Technology (KIIT) Deemed to be University on Wednesday. 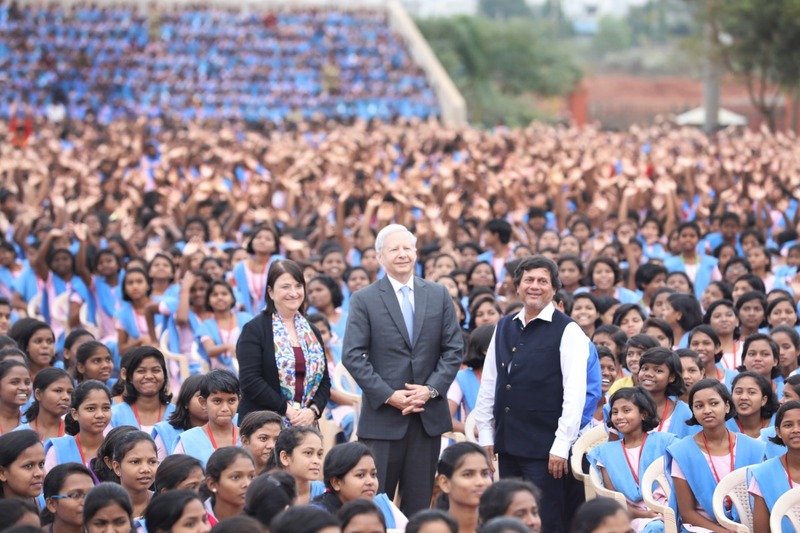 Apart from visiting various campuses of KIIT and different department of KISS, Juster addressed 27000 tribal students of KISS. “Today’s youth are a powerful force in our ever-changing world. It is fair to say that, the future of the partnership between US and India and indeed of much of global affairs is in the hands of youth. The US Government has maintained a long-term partnership with KISS through the English Access Programme. Next year we will mark the 10th Anniversary of this partnership. English skills you learn will serve you well throughout your life. English is particularly important because of its role as a common language throughout the world,” he added. “As we look to the future, our hope is one day US diplomats will sit across the table from some of you, working to solve global problems or US entrepreneurs will team with you to develop innovative solutions that can advance the welfare and prosperity of the people of both of our countries. 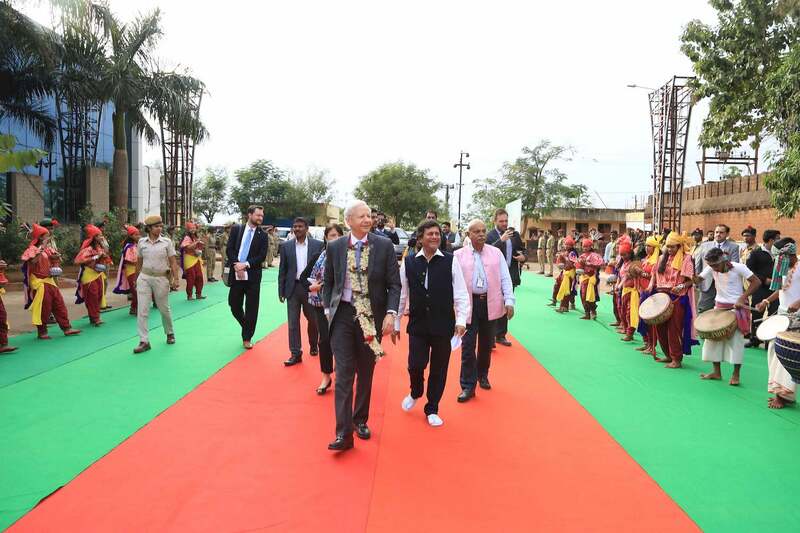 You can be sure that Americans will continue to work closely with Indians whether it be government officials, business people, scientists, artists or others to turn big ideas into reality” concluded the US Ambassador. 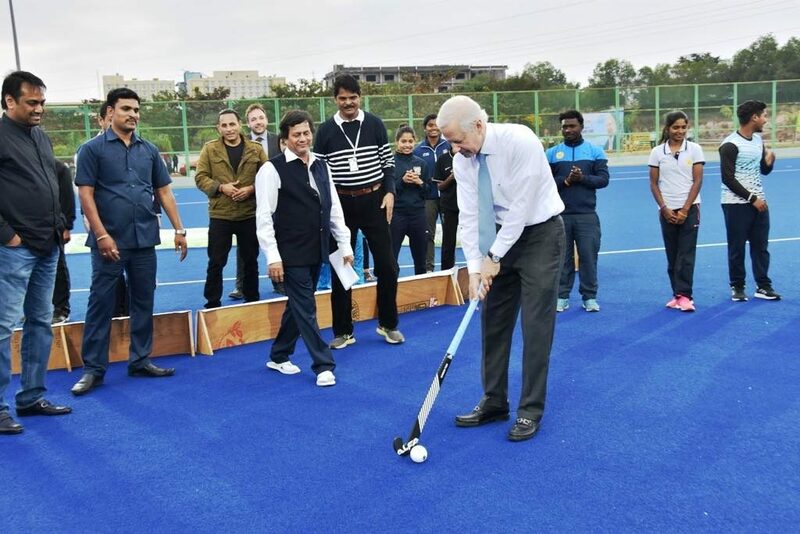 On this occasion, Juster also inaugurated the newly constructed Hockey stadium of KIIT-KISS. 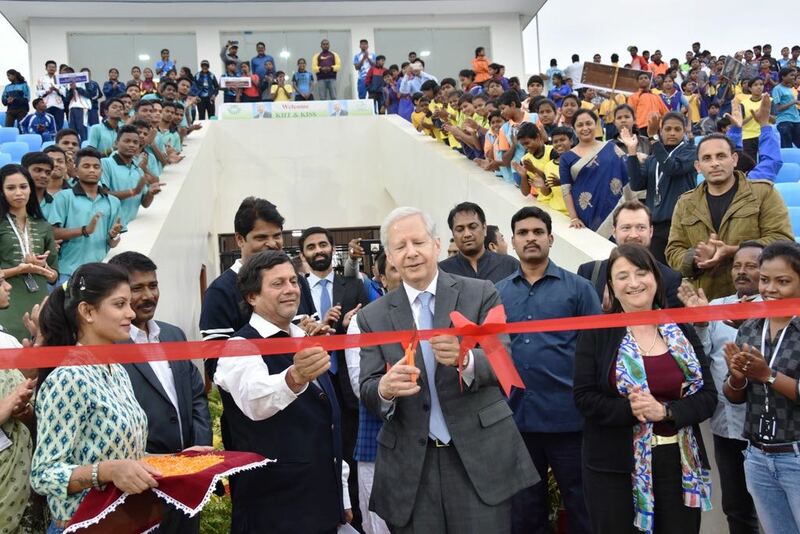 Among others, US Consul General in Hyderabad Katherine B Hadda; Chief of Public Affairs, Drew Giblin were also present on the occasion. 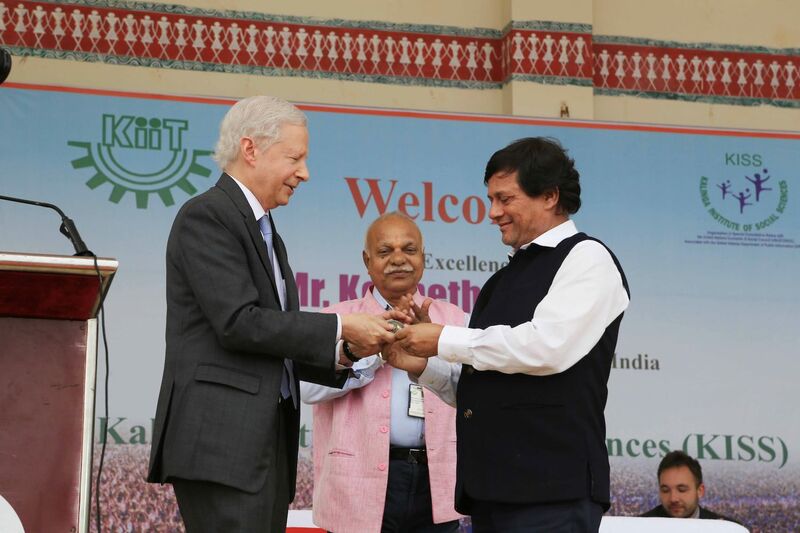 Dr. Achyuta Samanta, Founder of KIIT & KISS welcomed the guests, while Sri R. N. Dash, Secretary of KIIT & KISS proposed the vote of thanks.